Yes sugar is good and bad but needed for flavor. Thank you very much for selecting my answer as the most helpful opinion. Breakfast in bed or dining? ❤️ What do you think of my Snickerdoodles and Oatmeal Apple Cobbler muffins? Who wants to eat this pizza with me? Do you like fettuccine Alfredo? What was the first alcoholic beverage you've ever drank? I used to be a sugar-aholic when I was a kid. I used to gobble up bags of candy. I would also go into my mother's stash of powdered sugar and scoop it into my mouth. But my big desire for sugar has ended years ago. I don't like things sweet especially chocolate or ice cream. Like I can eat ice fine but it seems like anything under 50% chocolate tastes annoying. Also Ice cream like I only like certain kinds/brands. It's poison to me but I seem to be addicted as hell to it. Its so addictive. They think it stimulates pleasure centres in the brain just like cocaine. Love it. For health reasons I have cut way back on it though. I never buy it like that... to add it to anything... but it is in everything. Yeah I like it a little too much. To all those women that are never approached by men: Do you think we are the problem? 10 Music Artists/Bands Have Taken Over My Playlist Relationship Advice Everyone Needs To Know! My Journey On GAG Jealous Much Sir? 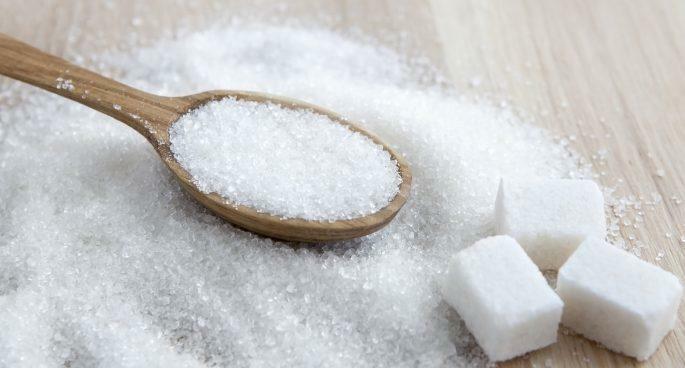 Home > Food & Beverage > Do you like sugar?